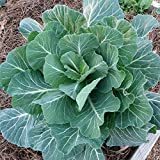 Collard greens growing leaf vegetable plant of the species Brassica oleracea also known as Collard. 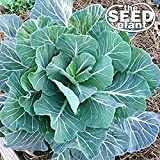 Collard greens annual to perennial plant and also used as ornamental plant, grow in temperate, mediterranean or subtropics climate and growing in hardiness zone 2-10a spring planting 10a-11 in autumn planting. 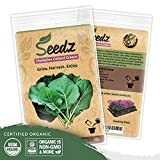 Leaves are wavy oval the color can be: green, green blue or purple. It’s possible to eat in the summer but sometimes in summer the leaves become little bit bitter. Flower color yellow, small flowers grow on inflorescence. 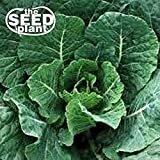 How to make Vegetative Reproduction in Collard greens? 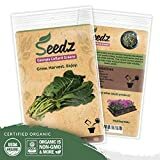 What is the treatment for vegetative reproduction in Collard greens?